New international service provider for Drug Development, Regulatory Affairs, and Pharmacovigilance is formed Friedrichsdorf/Mannheim, 1 October 2015 — YES Pharma Services and PharmaLex, two renowned service providers in Drug Development, Regulatory Affairs, and Pharmacovigilance have today announced their merger pending a positive decision from the German Federal Cartel Office (Bundeskartellamt). The newly-formed group, which will jointly carry the name PharmaLex, will be present in 12 locations worldwide with approximately 400 employees and with a combined revenue of over 35 million Euros. “YES and PharmaLex ideally complement one another in important service areas: through this merger, we are now in a better position to assume entire pharmacovigilance processes on behalf of our clients. In addition, we jointly benefit in our regulatory affairs services through our combined experience in large outsourcing projects, as well as in terms of our eCTD resources. 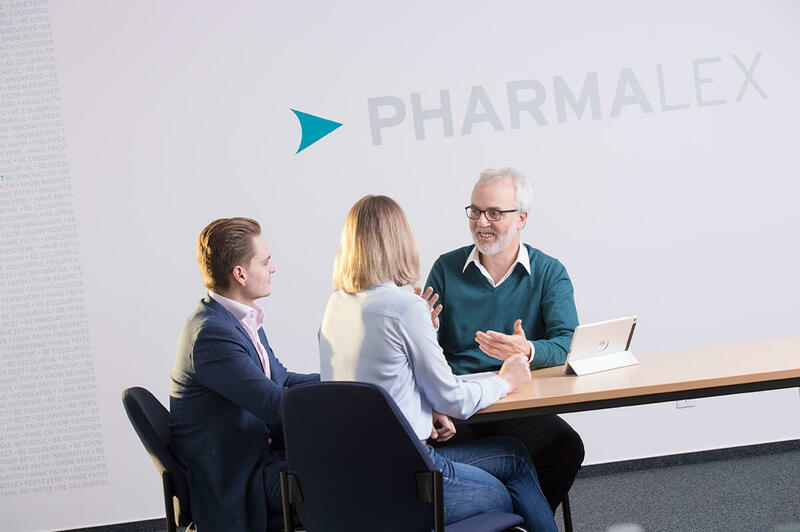 With this merger, we will be able to offer complete solutions for drug development, regulatory affairs, and pharmacovigilance from one unified service provider”, explains Dr. Tilo Netzer, COO for PharmaLex. “In the international competition for pharmaceutical companies, the size of a service provider plays an ever-increasing role. With this merger, we will be able to compete in the same league with larger multinational providers. We distinguish ourselves from the competition through our higher efficiency and mid-size flexibility, thereby providing important added value. This move also allows an additional potential for innovation for our customers in areas such as process optimisation”, adds Dr. Thomas Dobmeyer, Managing Partner for YES Pharma Services. Through the merger of PharmaLex and YES, both companies obtain additional international office sites. The new company holds twelve affiliates in eight countries (Germany, the USA, the UK, Spain, India, China, Dubai, and Brazil). With the addition of AUCTUS Capital Partners as a financially-powerful investor, PharmaLex has the potential to quickly achieve a presence in all essential world regions through further acquisitions. In addition, PharmaLex is more capable to react flexibly to the needs of many pharmaceutical companies for more organisational and locational flexibility and during the transfer of client functions, responsibilities, and processes.